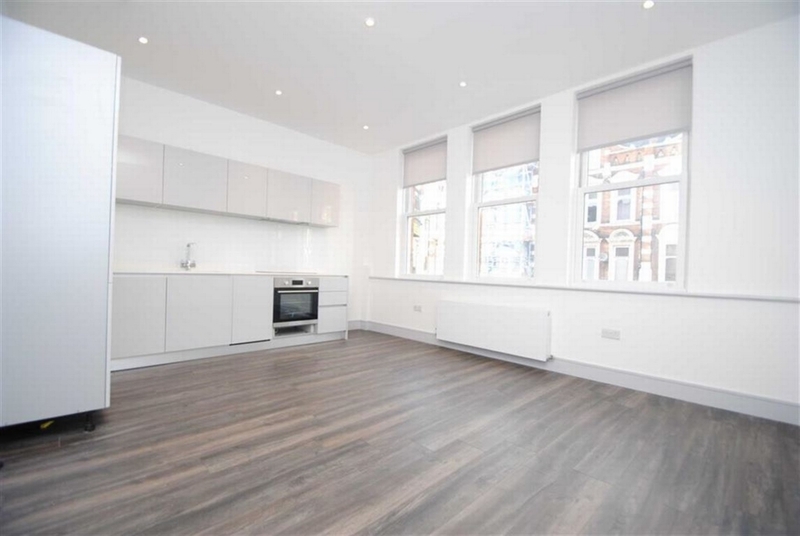 Bds property will like to present with a newly refurbished Victorian maisonette 2 bedroom property based on the first floor. 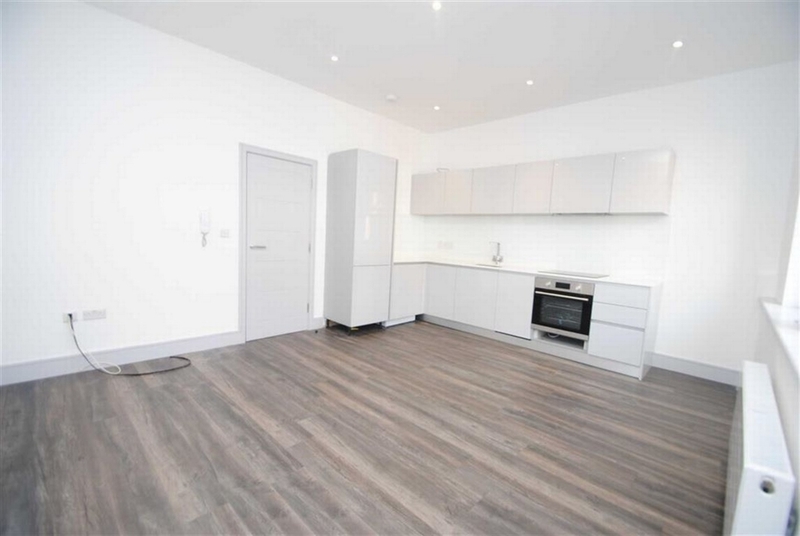 This property is based in n15 Haringey, it has 2 spacious rooms, open plan kitchen with white beautify fitted cupboards and laminated flooring cross the whole house and newly tiled bathroom. This property has easy access to transport such as bus stops and train stations as well as variety of local shops and several restaurants. Call In For Your Viewings Now!! !